I’m so excited to be Sara’s blog & give away an eCopy of my latest novel, Up in Smoke! Enter to win at the end of this blog post! Again, I’m super excited to be here. 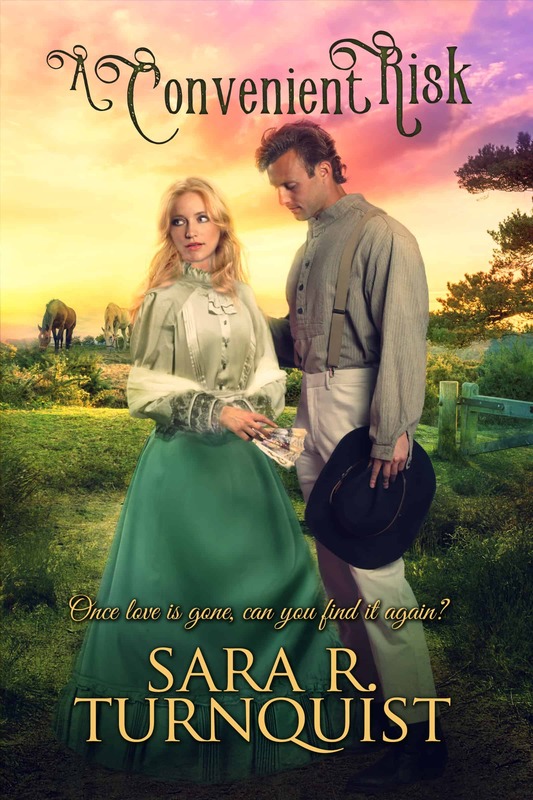 Sara is a dear friend, and talented historical fiction author. I must say, though I write contemporary romance with elements of suspense and with military themes, I truly have a love for historical fiction. History in general brings a smile to my face, so much that I hold a degree in History, and even teach World History. So, anytime I get a chance to plot and shoot ideas back and forth with Sara, I’m all ears. The way she weaves history and fiction—beautiful! Somewhere not so deep within me, lives a historical fiction story. One day y’all I will write it! One of the things I love, and hate, about history is how it repeats itself. Historically speaking, we as a society forgo the lessons of our ancestors and doom ourselves to repeat their mistakes. 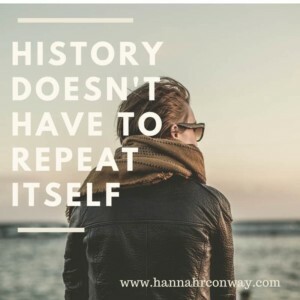 Teaching history allows me to see those patterns, explore them, and discuss with my students ways we can prevent similar outcomes today, or in the future. While it’s easy for me to cast a stone at our ancestors, and even present day folks for ridiculous repetitive destructive behavior while waving a pointed finger shouting “haven’t you learned anything?” I’m not innocent. Countless times I’ve made the same mistake…sometimes knowingly. Ugh. Sad truth. While writing my latest novel, “Up in Smoke”, my main character, Leanna Wilson, has a history of repeating her past mistakes too. Guess she and I have something in common. At a tender age, Leanna’s heart was broken by her first love, and the betrayal of her best friend. When Leanna’s life gets tough, she runs and puts her hope in people and things that do not fulfill, nor satisfy. This becomes a cycle in her life—history repeating itself. As I continued to write Leanna’s story, I found myself identifying with her more. She and I both had a problem of letting the wrong history in our lives repeat. And then it hit me. Wisdom. Wisdom only from God. He has to teach us the way, show us what needs to change in our lives, and create the change in us. Isaiah 1:17 tells us to learn to do what is right. How do we learn? By reading what God has to say in the Bible, and doing what it says. Eventually, the history repeating in our lives will be the right kind, the kind that lead to life, peace, and joy. 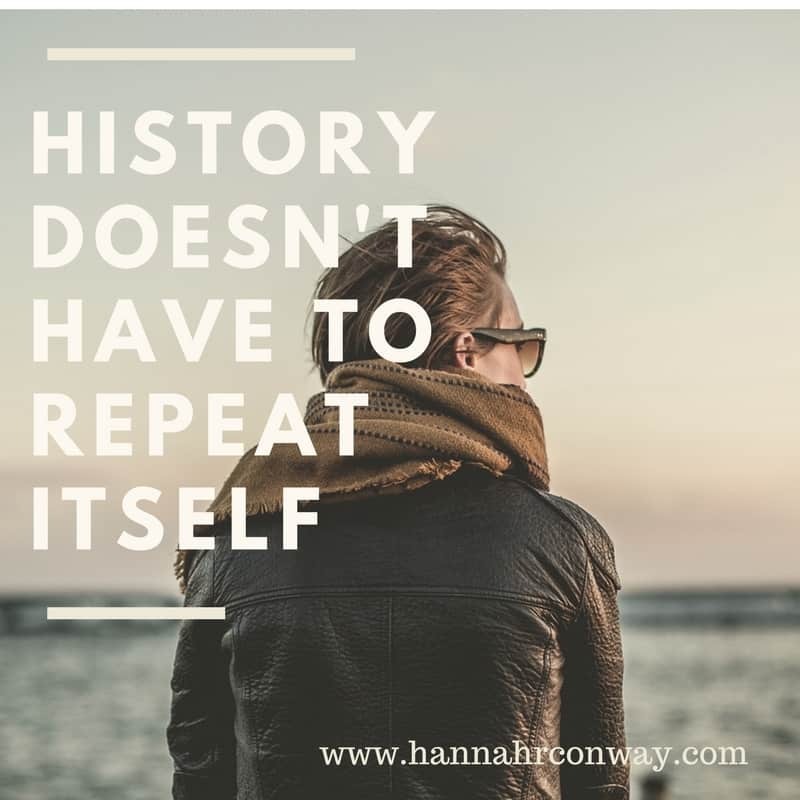 It seems Leanna and I have had to endure many self-repeating history mistakes, but it also seems like she and I at least now know how to get out of that cycle. Let’s pray that we all will allow God to teach us the way, and the right kind of history to repeat. Thank you for those words, Hannah. And for being here. Let me snag you for a few questions. 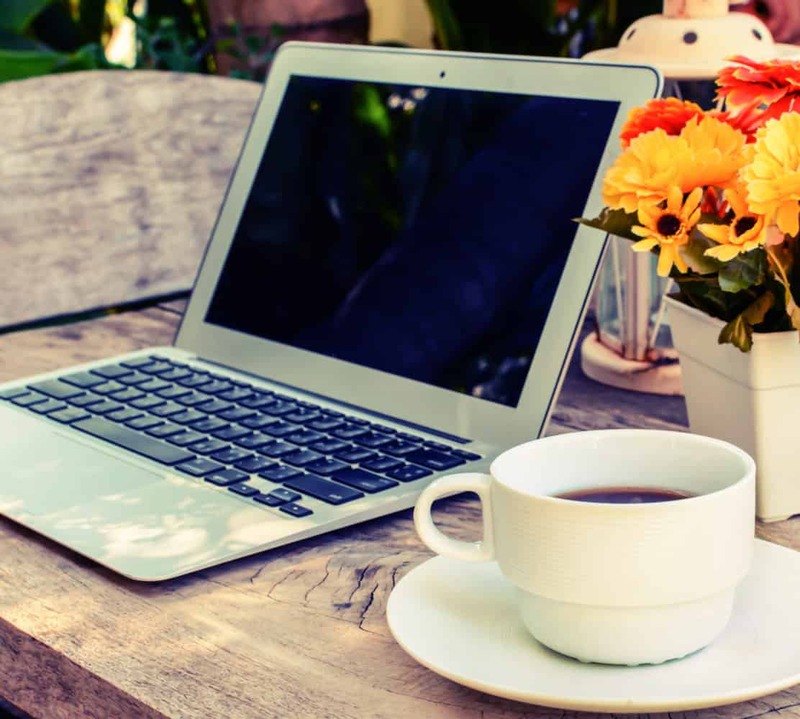 First, what motivated you to start writing novels? What a neat thought on that “live a little before putting anything permanent down”. I like that. Where do you see yourself with your writing 5 years from now? I say that’s totally a manageable goal. And I believe in you! Life heats up for Leanna Wilson when an accident claims her parent’s lives. Her dreams of a high profile law career are reduced to rubble when she returns home to assume custody of her sister, Brie. Without the financial means to take legal custody of her sister—or a binding will to place her safely in her arms—Leanna’s future becomes more uncertain than ever. Already prepared for a blazing custody battle, with less than capable relatives, Leanna’s world is set ablaze when her ex-fiancé complicates matters in an attempt to destroy her future and her faith. US Army, SSG Garrison Burke has spent the last few years alone—balancing flag and fatherhood since the tragic death of his wife. Facing deployment, Garrison is desperate to find a safe caretaker for his son, Ezra—preferably anywhere but the abusive home he grew up in. So, when Leanna Wilson walks unexpectedly back into his life, he’s not sure if she’s a blessing or a curse. More importantly, Garrison cannot seem to forget how he betrayed Leanna many years ago. Yet, as Leanna and Garrison begin to run out of time, they start to see that the solution to their problems might lie within each other, but will they forget the past and allow their broken hearts to mend? 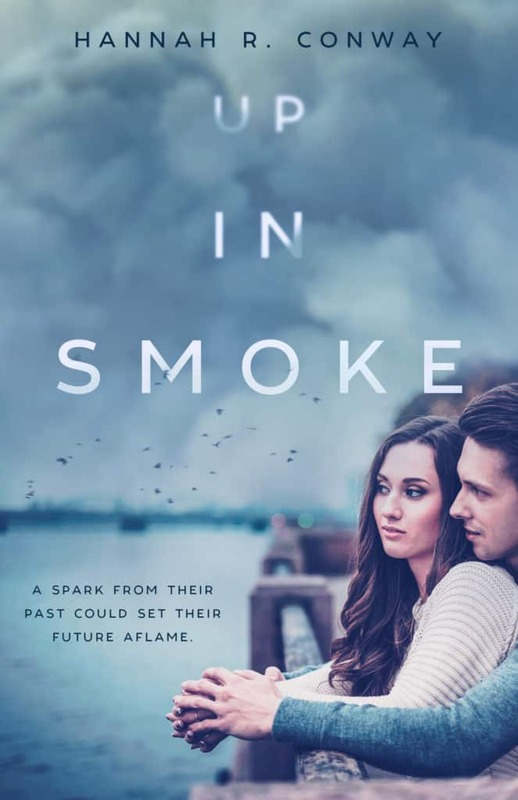 As sparks begin to fly and their love is rekindled, a marriage of convenience will either make their wildest dreams come true or cause their best-laid plans to go up in smoke. 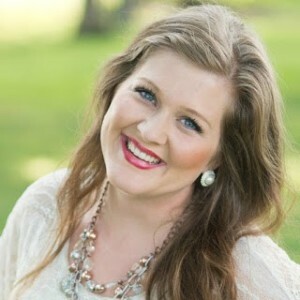 Hannah Conway is a military wife, mother of two, middle school teacher, and speaker. Her novels are a deployment experience of their own, threaded with faith, and filled with twists and turns sure to thrill, and encourage. Hannah is a member of the American Christian Fiction Writers, and My book Therapy. She and her family live near Nashville, Tennessee. I (Sara) am so excited to tell you about this giveaway. 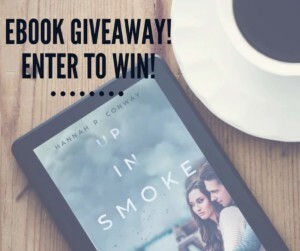 She is offering one (1) ebook copy of her newest release Up in Smoke. Hannah’s book has been well received and well reviewed (including by yours truly). You can earn entries through the Rafflecopter below. Just follow the instructions! I really enjoyed this interview with Hannah. I have a couple of her books waiting on my kindle. I will watch for her historical novel that she will someday write! Unfortunately I have been guilty of repeating my own mistakes! I know that without God’s help, I would never be free. Looking forward to reading this book. Thank you for visiting, Becky! Hannah’s books are wonderful! I, too, am very intrigued by the prospect of a historical novel by Hannah. She is so knowledgable in the subject and so good a weaving a story…when’s that gonna happen, Hannah?? ?